October is looking to be a great month for Logistics courses in Hull with most of the being fully booked. There is still time to book a place on these Logistic courses in Hull for October. 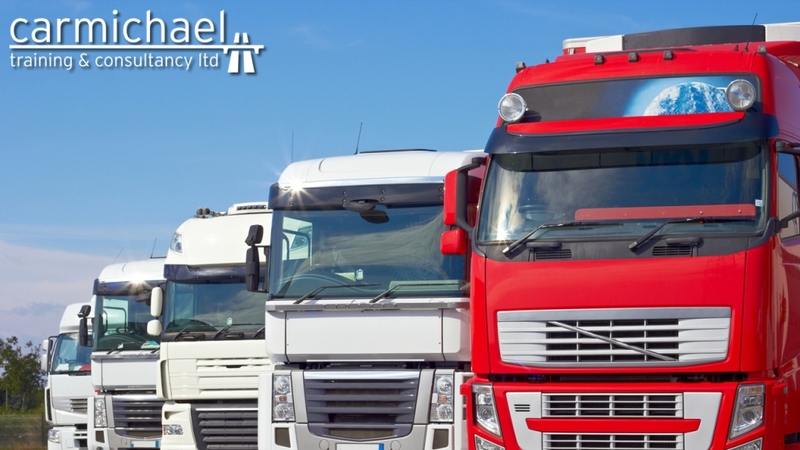 Driver Training starts at Carmichael Training so with a course provided by us, you are taking the next step in your career! Contact us today to book!